Snellville Plaza is located in the heart of Snellville, GA a the intersection of Highway 78 and 124. 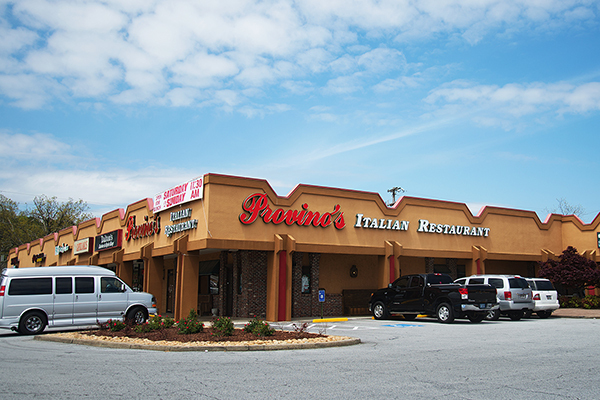 The property is anchored by Big Lots and Provinos Italian Restaurant and many regional and local tenants. 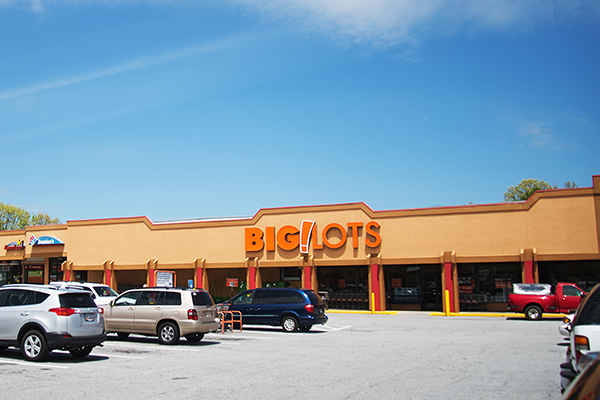 Snellville Plaza is truly a neighborhood shopping center.